The Lyon's Tale: E-Book Sale Alerts! 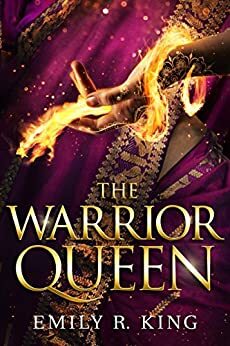 I've found some awesome e-book deals that are going on, many through June. Be sure to check the price before purchase, as some of the sales may end earlier. 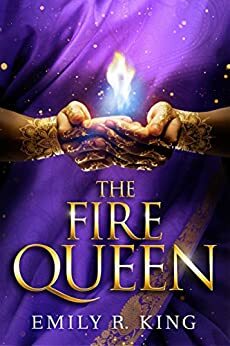 Jessica is such a great writer, and she kicked off a series of fairy-tale retellings with this book, a new twist on "The Twelve Dancing Princesses." 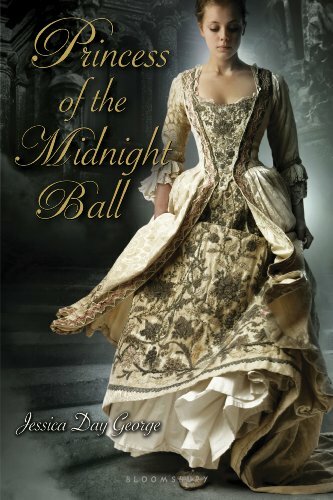 Get Princess of the Midnight Ball here. 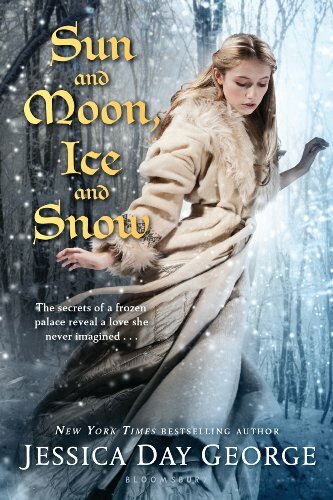 This one is based on "East o’ the Sun, West o’ the Moon," about the Polar Bear King. 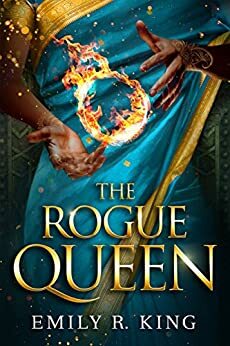 Side note: Shortly after finishing reading it, I just knew I had to write a retelling of my own, based on a Finnish fairy tale. So I did, with Song Brekaer. Get Sun and Moon, Ice and Snow here. scene about a year ago. But you will be alone soon if you haven't read her work. She's a rising star, and her writing is gorgeous. 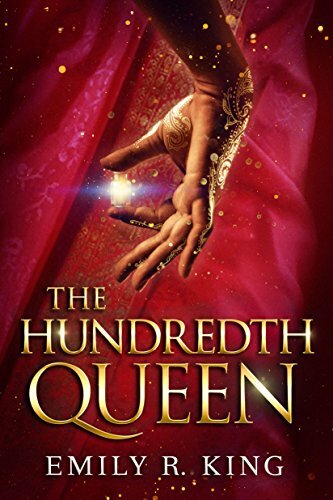 The first two books in her series, The Hundredth Queen and The Fire Queen are both on sale. Bonus: If you buy the Kindle version, the audio edition is available for only another $1.99. This one is so good. It grapples with postpartum depression in a time when no one fully understood it, and before it really had a name. But the book is about finding joy and happiness (those drops of gold!). Get Drops of Gold here. 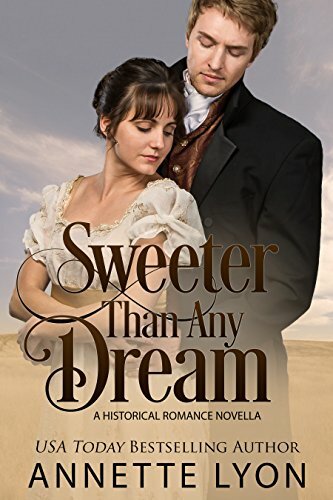 The Regency romance novellas in this collection are significantly longer than the typical Timeless Romance Anthology volumes. Each story centers around, per the title, a summer house party. These three authors are excellent! Get Summer House Paerty here. 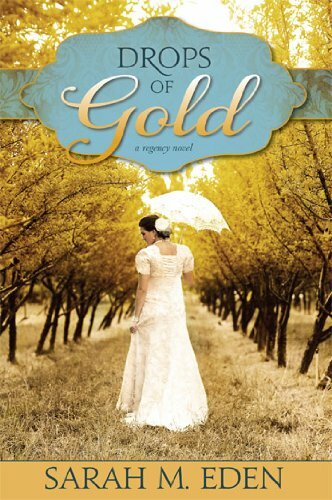 This story is reminiscent of L. M. Montgomery's The Blue Castle. 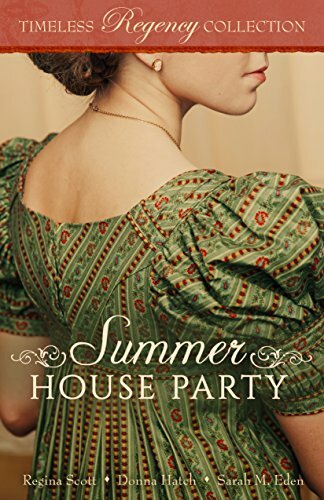 It's set in the Regency period (roughly a century before The Blue Castle), so fans of Jane Austen and the Regency period itself, along with fans of L. M. Montgomery (most famous for Anne of Green Gables) will enjoy this one. The sale on this one is shorter, lasting only from June 10 - June 14. Get Sweeter Than Any Dream Here.